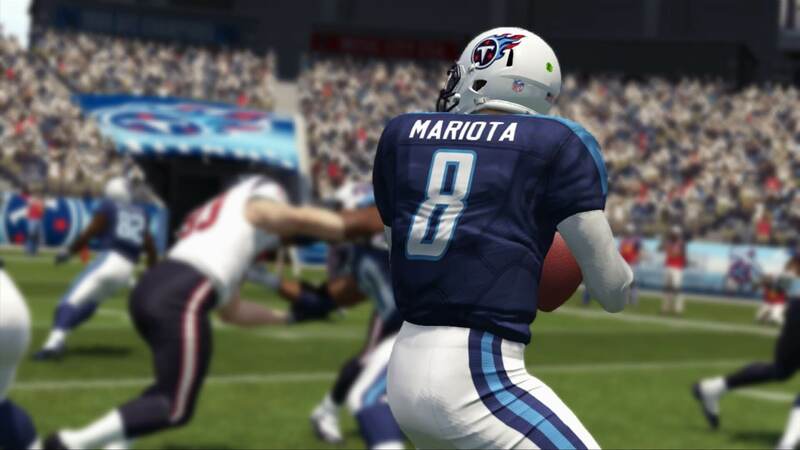 Madden NFL 16's new throwing and passing game ramps up the risk, reward, and realism in new, exciting ways. 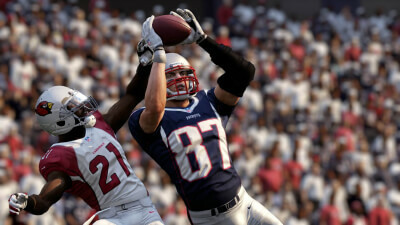 With a focus on the fundamentals and an eye for simulation-style football, Madden NFL 16 maintains the franchise's upward trajectory. Football fans have a solid title in their hands this season. 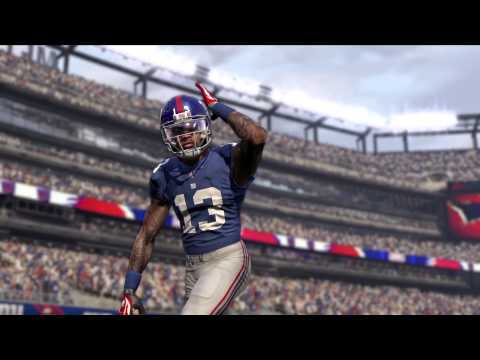 Madden 16's hard-earned successes feel that much more satisfying.